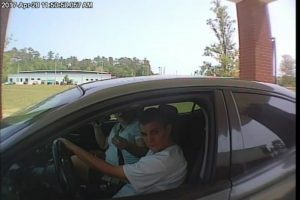 Green Cove Springs, Fla. May 9 – Detectives with the Clay County Sheriff’s Office are looking for three suspects in connection with the theft of an ATM card. 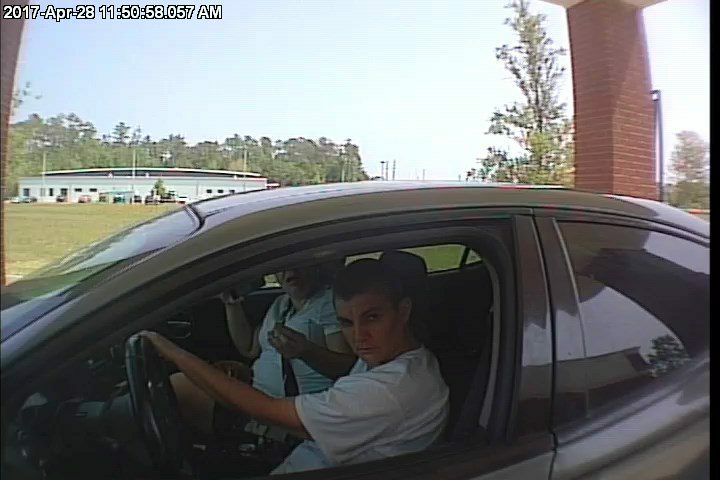 On April 22 at 3 p.m., a victim’s purse was stolen from her unlocked vehicle that was parked at the Oakleaf Soccer Fields, 370 Oakleaf Village Pkwy., in Orange Park. Within an hour, a black male suspect in a silver car used the victim’s debit card and attempted to withdraw $400 from an ATM machine at a bank. On April 28, two white females in a brown or bronze 2004 – 2008 Pontiac Grand Prix used the same card and tried to withdraw $2,000 from an ATM machine at a credit union. If you have any information or can identify the suspects, please contact the Clay County Sheriff’s Office at (904) 264-6512.